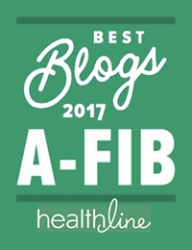 I think your chances of staying A-Fib free are pretty good. 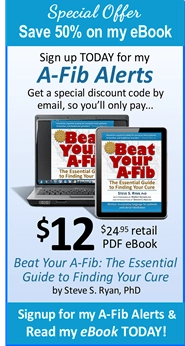 If your Pulmonary Veins (PV) are well isolated and stay that way, you can’t get A-Fib there again. When the PVs are isolated and disconnected and haven’t reconnected, it seems to be permanent. But it’s too early in the history of PVA(I)s to say this definitively. NOTE: PVA(I) is a relatively new procedure. 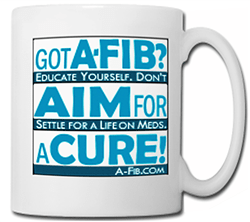 I had my catheter ablation in 1998 and I’m still A-Fib free today. 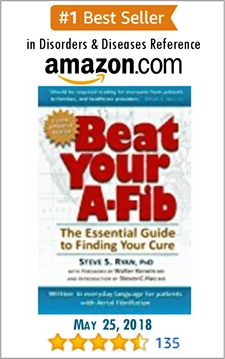 However, at that time of my ablation, only one of my Pulmonary Veins was isolated, so in theory, the other veins could start producing A-Fib signals—but that hasn’t happened. There is a tendency for ablated heart tissue to heal itself, regrow the ablated area, reconnect, and start producing A-Fib signals again. 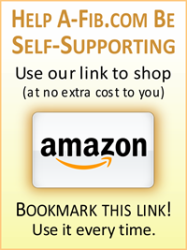 But if this happens, it usually occurs within the first three to six months of the initial PVA(I). 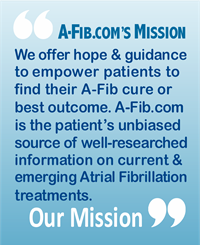 Recent research indicates that for a small number of people, a successful Pulmonary Vein Ablation (Isolation) procedure may not be a permanent “cure.” Dr. Francis Marchlinski of the University of Pennsylvania…read the rest of Steve answer.